1. Charming small towns just a short drive to San Francisco. 2. Public school system ranked by Forbes Magazine as the best in the nation. 3. Coastal climate with mild winters, and sunny comfortable summers. 4. Healthy, environmentally aware people. 5. Miles and miles of pristine open space trails for hiking, biking, and running. 6. No growth population with 85% of the land designated as protected . 7. 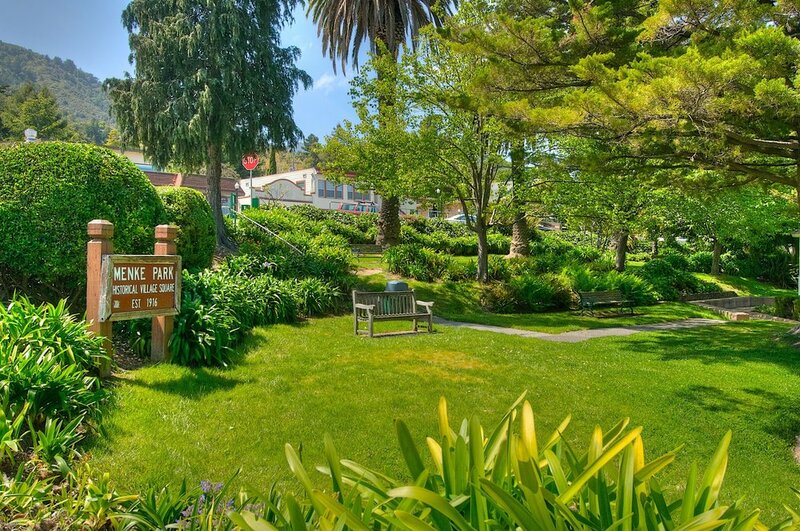 Short drive to Marin beaches & the wine country; 3 hours to Tahoe ski slopes. 8. America's most beautiful commute across the Golden Gate Bridge to San Francisco. 9. Great food, great farmers markets with organic food grown locally in Marin. 10. Sail, surf, kayak, bike, golf, run, hike, ski, swim ... then recoup at Beerworks in Mill Valley. 1. Just across the Golden Gate Bridge to San Francisco, allowing for easy commute... even by bike and ferry. 2. Picturesque, world-renown views make for a gorgeous backdrop. 3. Right on the bay- perfect for sailing, yachting, and kayaking, and- of course- more views. 4. 2018 median single family house price was $1,988,000. 5. 2018 average single family house price was $2,337,700. 1. 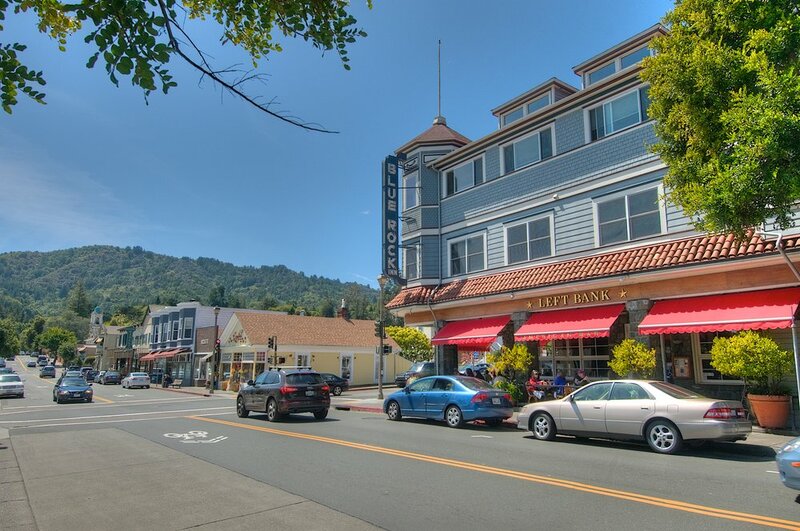 Quaint yet dynamic small town nestled at the base of Mount Tam, with creative, trendy, and laid-back elements. 2. Award-winning school system full of community support. 4. 2018 median single family house price was $1,685,000. 5. 2018 average single family house price was $1,975,000. 1. Abundant natural light and fantastic water views that showcase Marin's spectacular beauty. 2. Boasts incredible best-of-the-best public schools. 3. Luxurious homes are abundant yet the community is warm & family-friendly. 4. 2018 median single family house price was $2,580,000 for Tiburon and $3,225,000 for Belvedere. 5. 2018 average single family house price was $3,175,000 for Tiburon and $3,781,000 for Belvedere. 1. 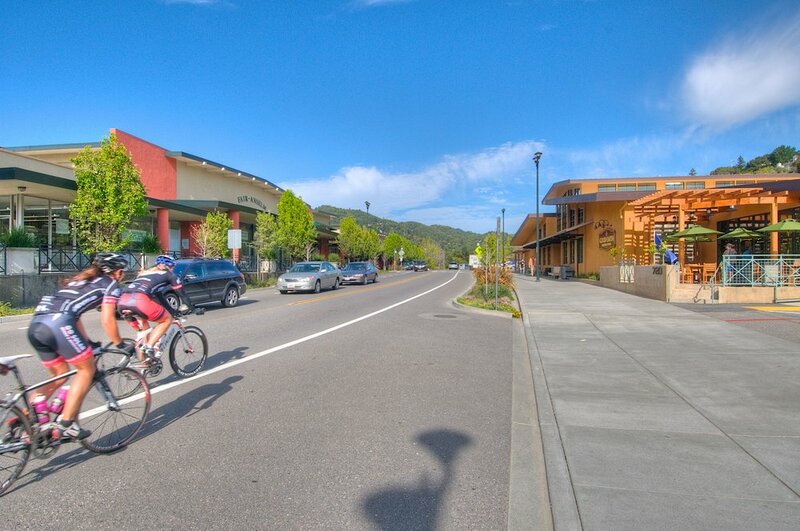 The Village at Corte Madera is Marin's go-to outdoor shopping with everything from Nordstrom to Tesla to Apple. 2. Spirited weekly farmers' market at the Corte Madera Town Center. 3. 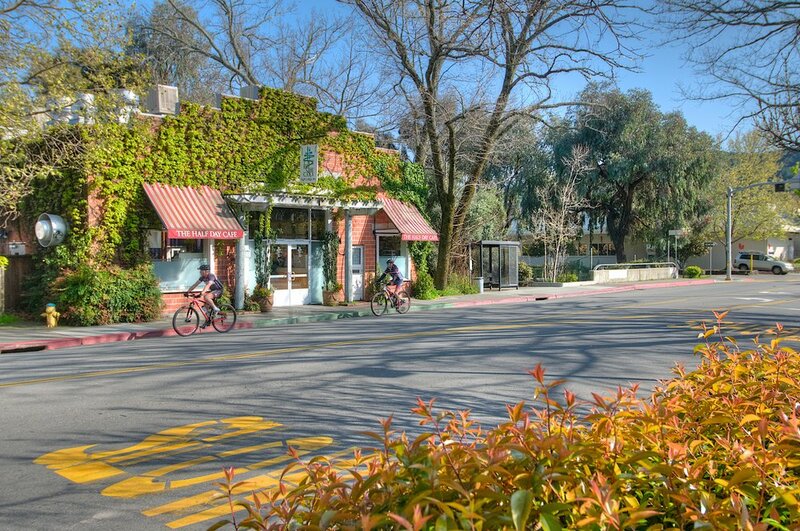 Quintessential Marin living in the quaint Old Town Corte Madera neighborhood. 4. 2018 medial single family house price was $1,450,000. 5. 2018 average single family house price was $1,571,000. 1. Yet another one of Marin's wonderful small towns; a hidden gem. 2. Filled with amazing dining options- alfresca on many street corners, there's a restaurant for every occasion. 3. Loved by locals for its warmer weather, great schools, and easy San Francisco commute by ferry. 4. 2018 median single family house price was $1,860,000. 5. 2018 average single family house price was $2,020,000. 1. Central Marin communities know for warmer weather and dramatic Mt Tam views. 2. Home of one of Marin's elite public school systems as well as the College of Marin. 3. Housing options range from gracious Greenbrae family neighborhoods to private Kent Woodlands estates. 4. 2018 median single family house price was $2,475,000 for Kentfield and $1,673,000 for Greenbrae. 5. 2018 average single family house price was $2,603,000 for Kentfield and $1,780,000 for Greenbrae. 1. Exclusive grand estates with an east coast elegance. 2. Locals cherish the community felling of the Ross Commons town square, which hold adorable boutiques and restaurants, as well as a public soccer field. 3. Recently renovated public K-8 school is known for its academic excellence. 4. 2018 median single family house price was $2,550,000. 5. 2018 average single family house price was $3,523,000. 1. A warm weather hidden treasure; San Anselmo blends California small town living with a touch of old-fashioned European flavor. 2. Shoppers in search of rare pieces flock to the town's abundant antique boutiques. 3. There is no shortage of dining- Comforts has become a local favorite with its world-renown Chinese Chicken Salad. 4. 2018 median single family house price was $1,332,000. 5. 2018 average single family house price was $1,491,000. 1. Peace & love... with a trendy, artistic vibe. 2. Fairfaxians love the focus on local activity- in fact, a bank is the only non-local business in the town. 3. With music and festivities are always in the air, Fairfax is the perfect place to kick back and have a fun, relaxing time. 4. 2018 median single family house price was $995,000. 5. 2018 average single family house price is $1,131,000. check out our top five Fairfax favorites here. 1. 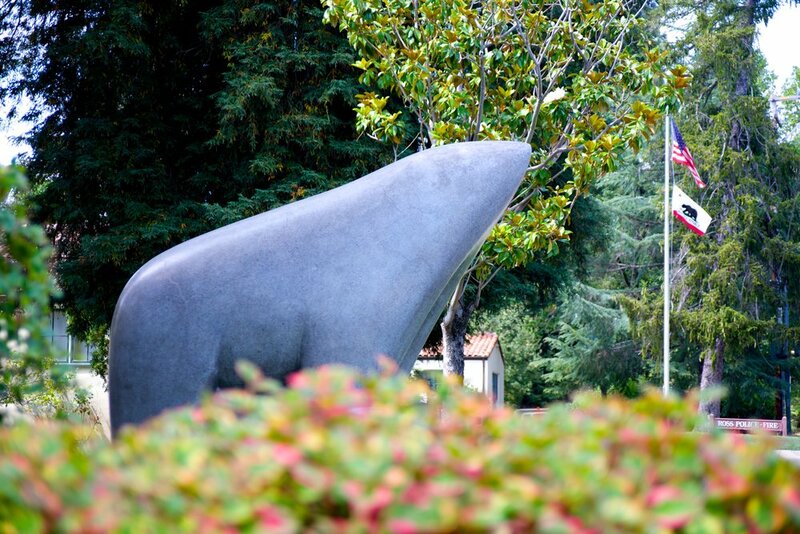 Marin's most populated town still has an artsy and creative twist. 2. The San Rafael farmer's market is the second largest in the state and full of vibrancy. 3. History is alive with San Rafael Archangel, and original California mission. 4. 2018 median single family house price was $1,179,000. 5. 2018 average single family house price was $1,332,000. 1. Novato is full of hidden-gem neighborhoods, such as Bel Marin Keyes, where residents live on the water for a reasonable price, and Hamilton, a family-friendly former military base. 2. Locals enjoy quick access to the Wine Country, allowing for quick weekend getaways . 3. Novato's Marin Country Club includes premiere golf, tennis, and swimming. 4. 2018 median single family house price was $965,000. 1. From Point Reyes to Stinson beach, nature is everywhere, the views are amazing, and life is laid-back. 2. Filled with Marin's smallest and most unique towns, such as Marshall, whose population is around 56 residents, and Tomales, who is at 210. 3. Organic, family-run farming is prevalent, and allows for Marin's many farmers' markets.